Boeing did not win any commercial orders for its 737 MAX jet in March following a second deadly crash involving the plane. It is the first time in seven years the company failed to sell a single aircraft of this line. 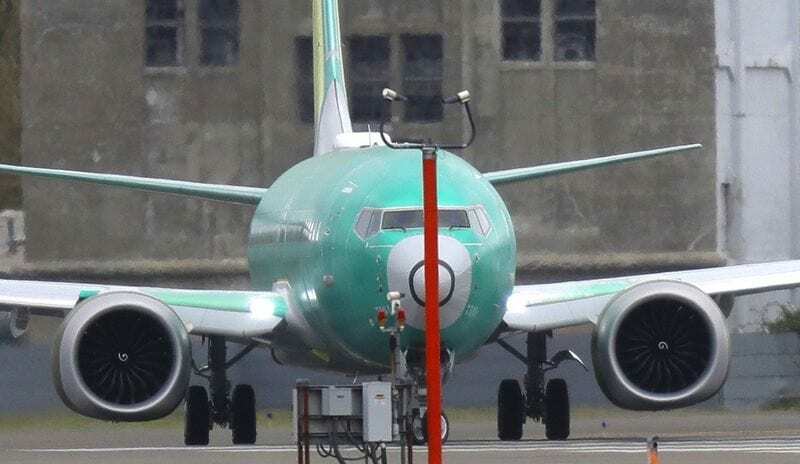 Despite Boeing winning orders for 44 planes, including three business-jet versions of the 737, there were no commercial models among them, almost a month after Ethiopian Airlines Flight 302 crashed shortly after take-off. Deliveries of Boeing 737 MAX also reportedly tumbled last month as the US aerospace giant delivered just 11 planes of the model. March deliveries are more than half the rate of deliveries in the two previous months, which amounted to 24 MAX jets in January and 27 in February. The drop came as Boeing suspended deliveries of the troubled aircraft to airlines in mid-March as regulators ordered groundings of the plane. The plane maker reportedly delivered a total of 54 aircraft in March, more than a one third of 149 supplied jets since the beginning of the year. The total first-quarter deliveries are down 19 percent compared to last year, while 737 deliveries alone tumbled about 33 percent. Figures on the Boeing website show that the company still has 4,703 unfilled orders for 737 jetliners and a backlog of 4,648 planes of the model as of Wednesday. The two recent crashes, which left a total 346 people dead, forced Boeing to cut production of its most popular passenger jet. Apart from affecting the company itself the cuts may take a toll on Boeing suppliers such as Spirit AeroSystems Holdings, which produces fuselages for the plane, and engine maker CFM International. Boeing shares have fallen about 13 percent since the latest accident.